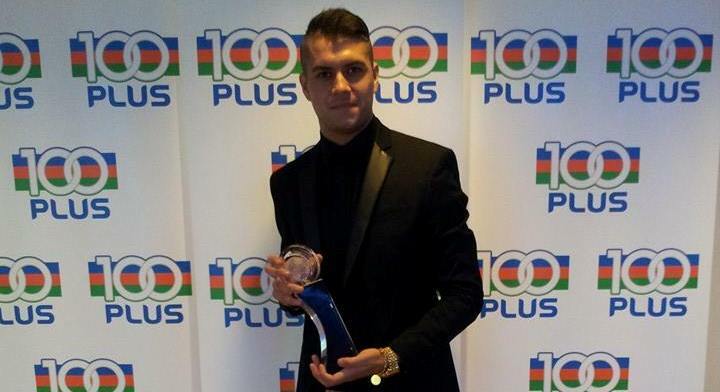 Home FOOTBALL NEWS Most promising Malaysian player goes to Junior Eldstal! Most promising Malaysian player goes to Junior Eldstal! His arrival at Stadium Negeri last April was unexpected, but Junior Eldstal has since rocked the football scene in Malaysia by helping his team Sarawak win the Malaysia Premier League, and further making debuts in both the national and under-23 team of his country Malaysia. This evening, the young 22 year old defensive midfielder scored another award when he was acknowledged as “Malaysia’a most promising player of 2013′. Junior was clearly delighted of the award, as he thanks his fans, his club and those whom have helped him win the award. From us at SarawakCrocs.com, congratulations Junior!! Hope to see you recover soon, and bring more glorious days to Sarawak!